Quite an exciting start into the new year! 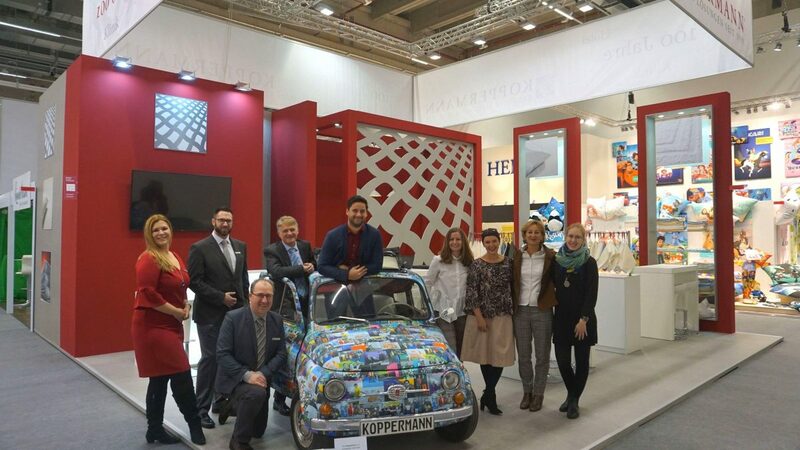 Koppermann was again exhibitor at Heimtex in 2019 from 08 – 11 January. 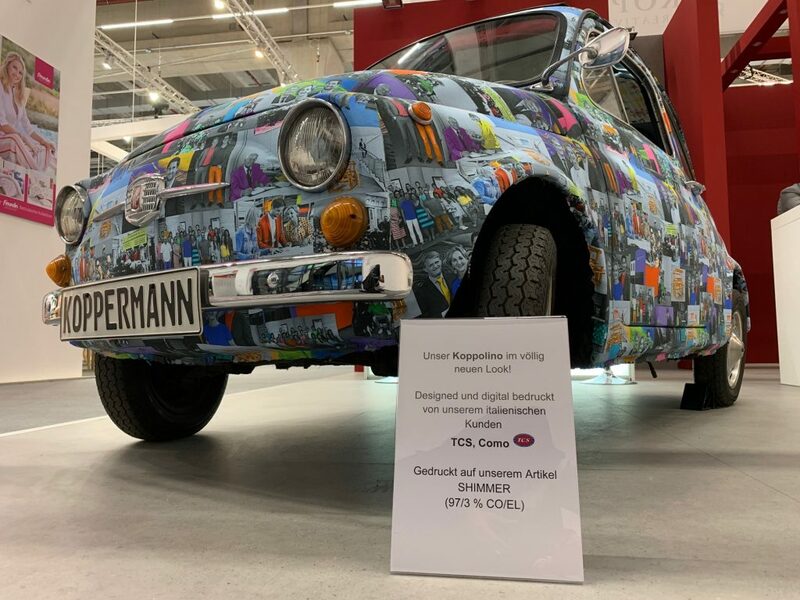 However, for the first time in Hall 12, which was only completed in 2018. 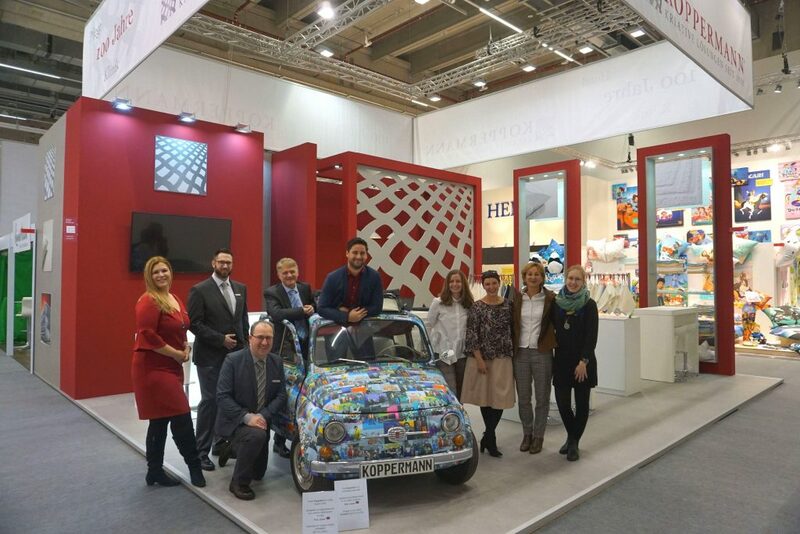 The move was necessary because of Messe Frankfurt’s redesign and reorganisation of the exhibition halls. The initial doubts about having to give up the well-known location in Hall 8 were quickly dispelled by the good positioning of our completely new-designed exhibition stand close to the entrance to the new hall. All in all a very positive experience for our visitors and us. We are looking forward to 2020!